To Be Built! 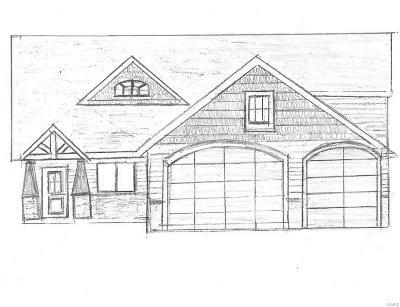 Stunning 1.5 story floorplan with vaulted ceilings, open floorplan, main floor master suite and custom finishes. 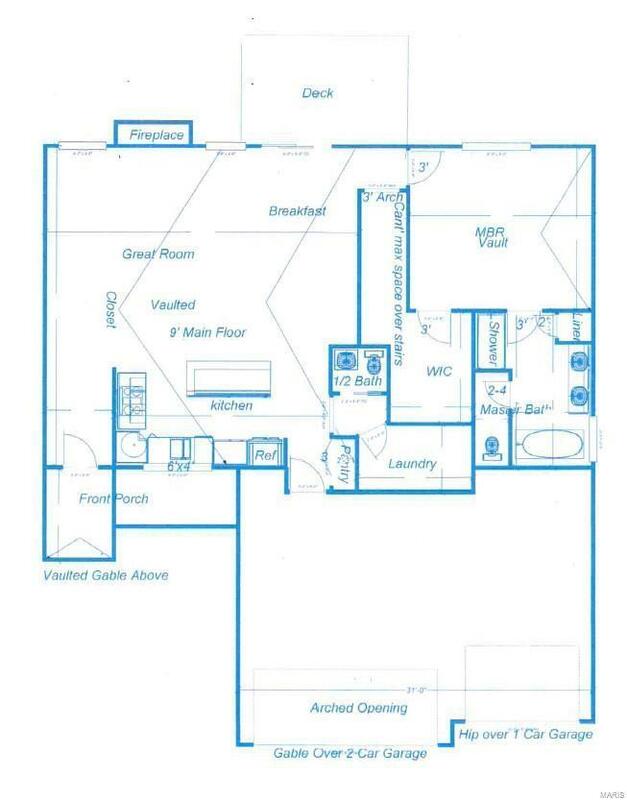 Upper level offers two guest beds, full guest bath and additional family room! 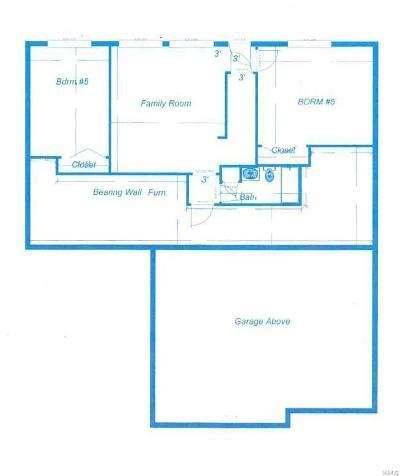 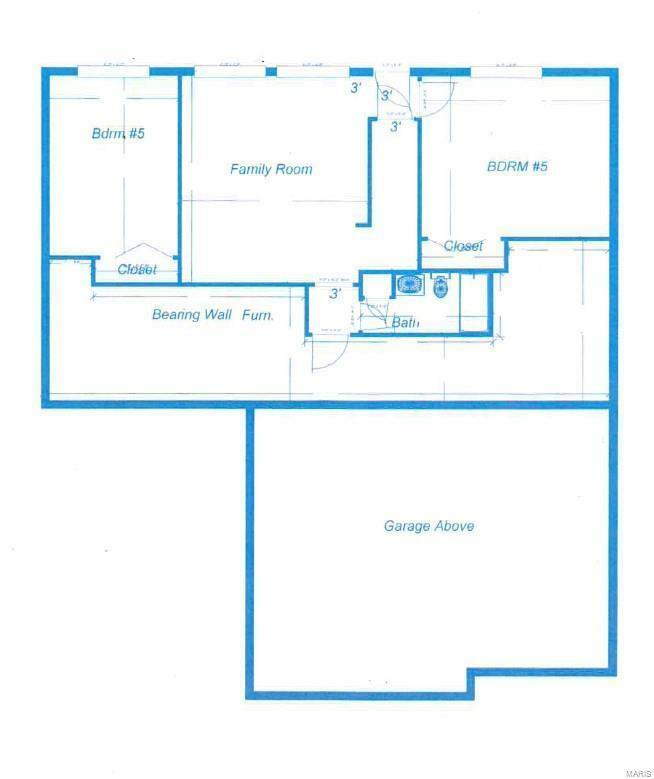 Look out basement unfinished; finishing options available.